Ever wonder how models are designed and brought to market? Here’s your chance. This tour will tour the ExactRail offices to see how they design the models they sell. 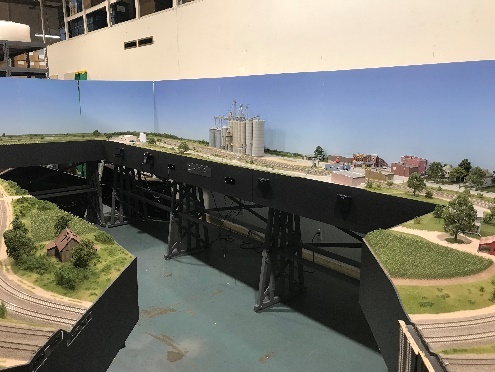 In addition they have an attached train store (TrainLife.com) where you can buy that ExactRail model you couldn’t find either HO or N. Finally you will be able to see the HO Daneburg Subdivision layout Pelle Soeborg built which was the subject of many Model Railroader magazine articles. NOTE: There is also a bus tour to ExactRail on Wednesday morning from about 10am to Noon. You may want to schedule your visit at a later time. For more details on ExactRail and Pelle Søeborg’s layout click here.